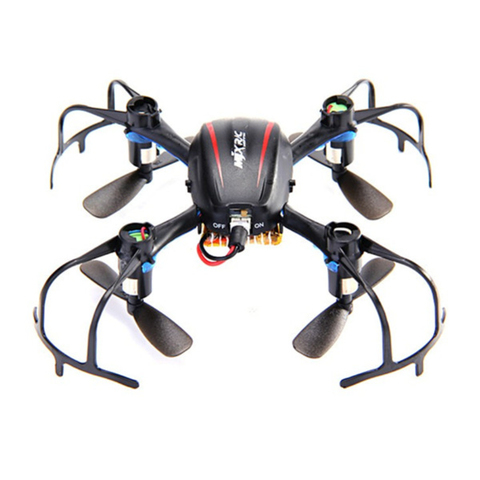 *Free switching between Right Hand Throttle and Left Hand Throttle. 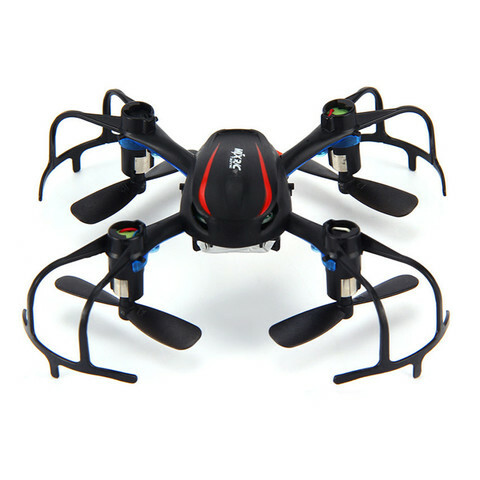 *6-Axis gyro quad-rotorcraft flight, strong stability,can easily implement various flight movements, stronger wind resistance, easier to control. 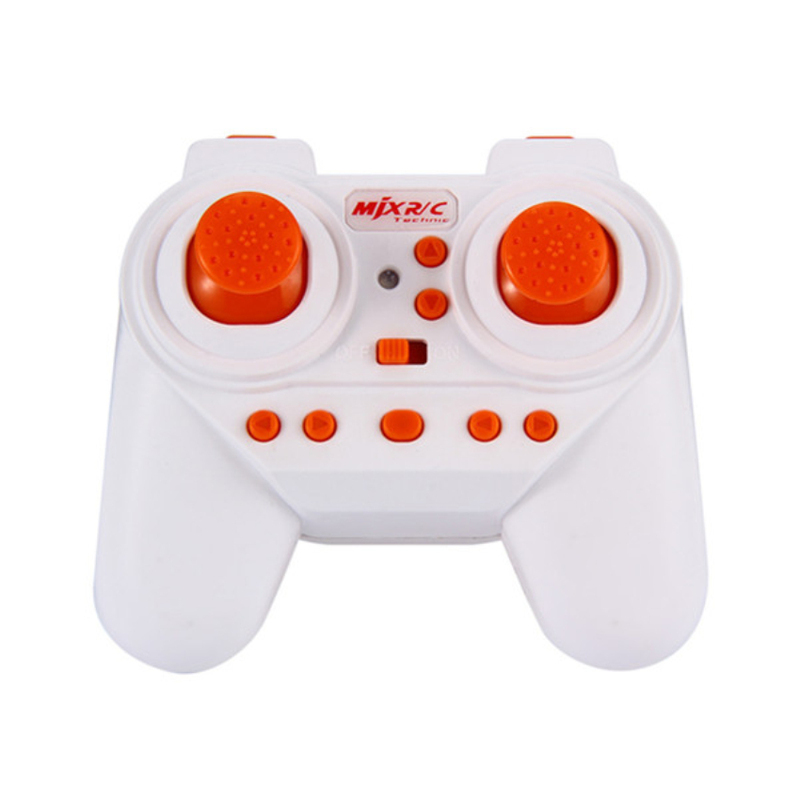 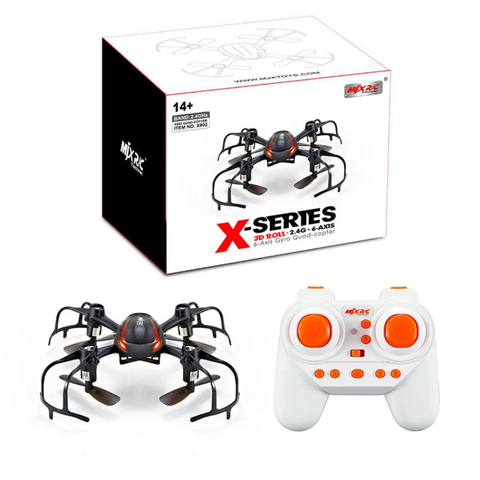 *2.4G auto frequency-hopping technology ,scores of quad-copter can be played at the same time. *With 3D flips and Rolls.The quadcopter can fly both indoor and outdoor.